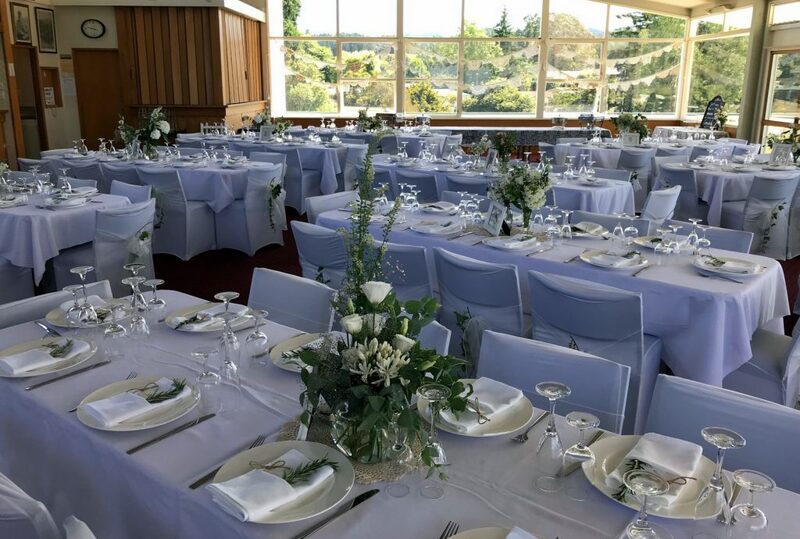 As well as providing an excellent golfing experience, Taumarunui Golf Club is a popular venue for a range of events such as weddings, corporate and client functions, reunions etc. We are happy to take bookings for your Christmas function as well. 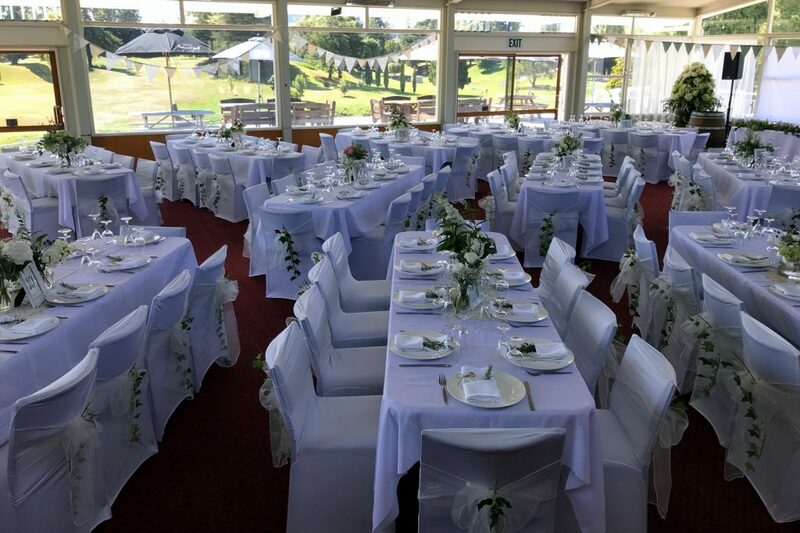 The Clubhouse is available for hire to suit the needs of your occasion – just contact the Secretary who will be happy to discuss your event with you and work out what will best suit your requirements. The spacious Clubhouse area means functions can continue unhindered, even if the weather doesn’t come up to scratch for your event. We constantly get comments on the unique setting of our beautiful Clubhouse and course. We think it’s pretty special. We know that any function or event comes with lots of planning and stresses of its own, so we endeavour to make the hiring of the venue as simple as possible.